The head of the House of Life is the Chief Lector, who served as the pharaoh’s head magician and right-hand man in ancient times. “Sem priests” are the senior magicians, the eldest and most powerful members of the House, who oversee the 360 nomes around the world and report to the Chief Lector. Scribes are rank and file magicians. They are called scribes because writing is a form of magic, and a scribe in the House of Life has learned to summon magic simply by writing or saying magical words. Initiates are magicians in training. Each magician is expected to master the staff and the wand. The staff is your primary offensive weapon. 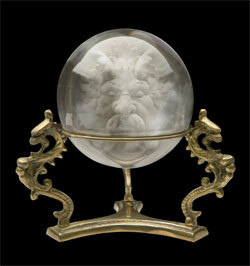 It can be used to control the elements, summon spirits, or simply whack bad guys on the head. It can also be turned into any number of helpful creatures like snakes, hippos, or crocodiles. 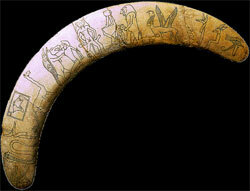 The wand is usually a curved piece of hippo ivory (yes, we know it looks like a boomerang). It is your primary defensive weapon, used to ward off enemy spells, counter curses, or repel enemies. 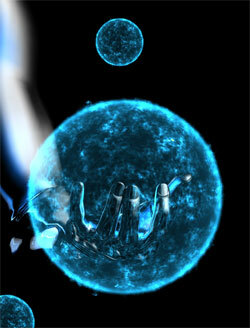 It can be used as a throwing weapon to knock away attacks, or held up to create a magic shield. 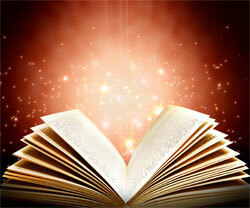 It can also be used to draw magic protective circles and cast healing spells. 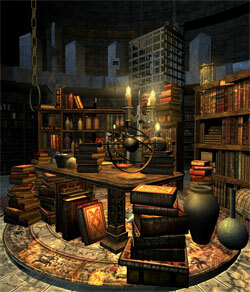 The magician’s box: Each magician carries supplies for casting spells. 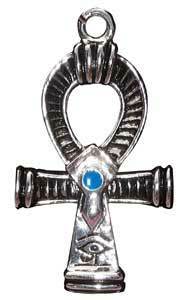 These include papyrus, stylus and ink for writing scrolls, wax for making shabti statues, and other protective charms and amulets. Never leave your supplies at home! 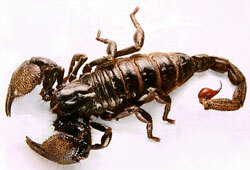 You never know when you’ll need to summon a wax crocodile or concoct a potion to keep away scorpions. 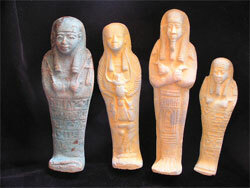 Shabti statues: Shabti means “answerer.” A good magician can craft statuettes that come to life on command and perform any number of tasks, from doing your laundry to fighting your battles. Note: teachers frown on creating shabti for doing your homework! The House of Life offers numerous programs, depending on your interests. Elementalist: Learn to control the five basic elements, earth, fire, wind, water and cheese! 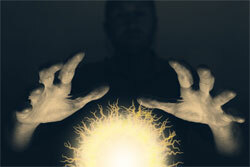 A good elementalist can summon the forces of nature to launch devastating attacks. Diviner: A rare gift, diviners can tell the future. This is a dangerous path, and can lead you to a terrible fate, but if you’re a diviner, you probably already knew that. Animal charmer: It may sound simple, but animal charming was an important skill in ancient times, and can still be a very powerful discipline. Controlling scorpions, snakes, and other poison creatures can save your friends and make your enemies squirm. If you find a cobra in your sleeping bag, you can be sure you’ve offended an animal charmer. Necromancer (rehket, seer): Not afraid of ghosts? Perhaps necromancy is for you. 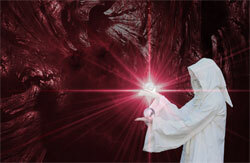 Skilled magicians can summon spirits of the dead to answer questions or perform tasks, even haunt people’s dreams! The spirits of the dead were important forces in Ancient Egypt, and the necromancer can use these forces or ward them off as needed. Healers (sunu): The House of Life got its name from its ability to cure disease with magic. Back in ancient times, medicine and magic were the same thing. Magical healers can cure all sorts of wounds and diseases. If you’ve got the healing touch, perhaps you can become a sunu. This is a very popular and respected discipline! Charm-makers (sau): The sau are magical craftsmen who know how to make amulets, rings and other powerful charms. They aren’t always the fastest combat magicians, but they can make incredible tools to help in a fight. If you are good with your hands and like designing your own magic items, consider studying charm-making. 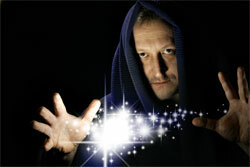 Combat magician: Combat magic involves the use of an avatar, which envelops the user in magical armor. You then proceed to pound and smash your opponents to smithereens. Not the subtlest form of magic, combat magicians require a great deal of stamina and strength. If you like the idea of becoming a magical juggernaut who can smash through walls and wade through armies, this discipline is for you. Path of the gods: Forbidden! Do not try this at home! In the olden times, magicians could study the path of the gods, drawing magical power directly from one of the Egyptian gods. 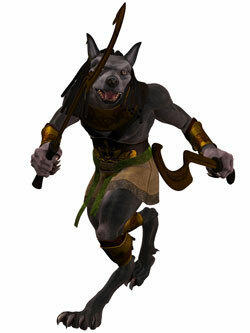 A combat magician, for instance, might draw on the power of Horus, god of war, to become unbeatable in combat. The ultimate goal was to become the “eye” of the god – a perfect combination of mortal will and godly power. The gods are unpredictable however, and often use mortals as their tools. This is why the path of the gods is now forbidden. Don’t listen to those Kane children, who would tell you otherwise. This is dangerous magic that could get you in lots of trouble!